Pressed By – CDP UK Ltd.
ID054CDR: Spine, rear, disc, matrix. 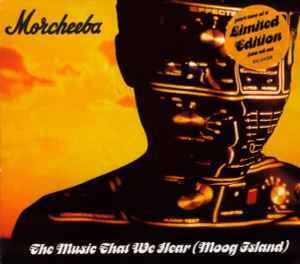 Moog Island is taken from the album "Morcheeba - Who Can You Trust?" ℗ & © 1996 China Records Ltd.
4-panel digipak. DIGIPAK®Manuf. By J. Upton, England 021 692 1171, ₈₈ licensed by AGI USA.